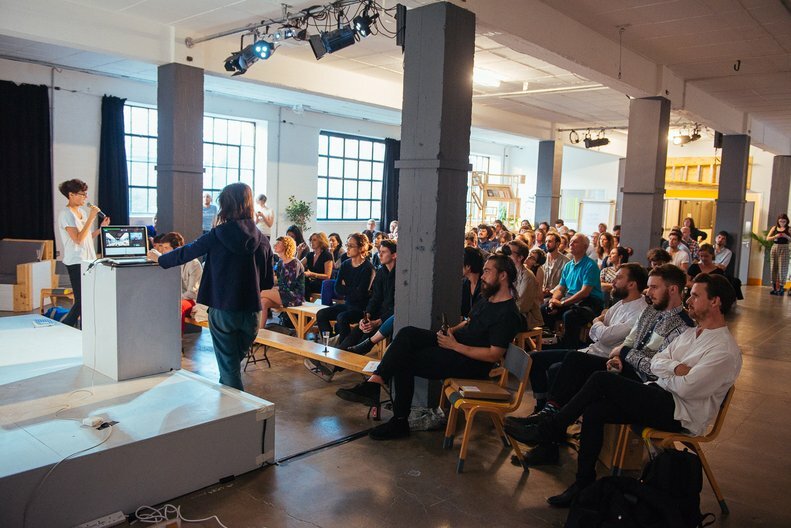 Design Connections 10x10 returned this year as a platform to showcase a selection of some of the best emerging design talent in the UK. 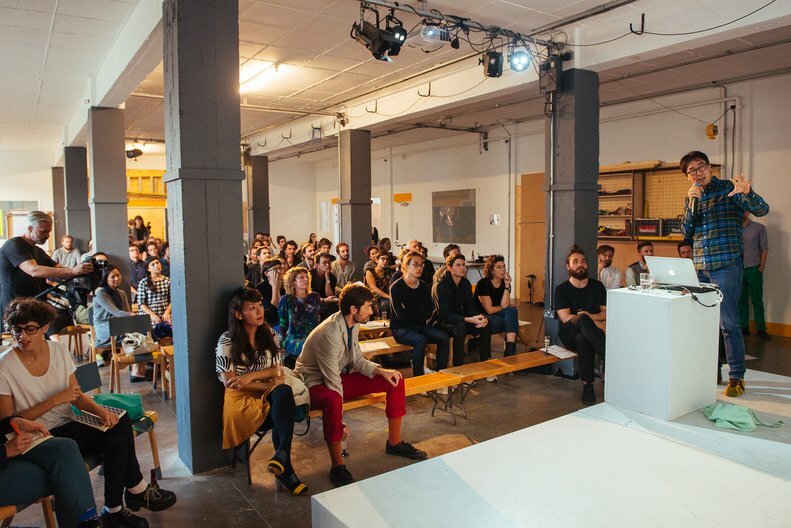 10 designers from a diverse range of design disciplines and perspectives, from product to interaction, graphics to architecture, presented their work pecha-kucha style to an audience made up of industry figures including the Design Connections 2014 delegates. 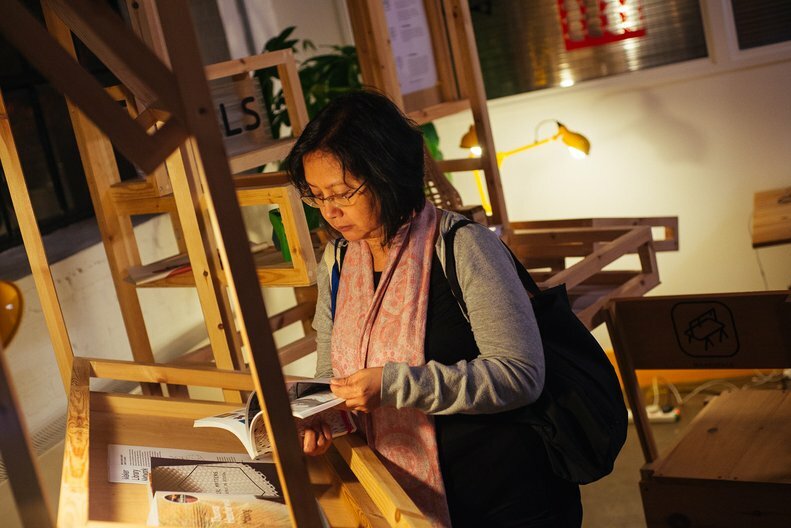 Taking place at LimeWharf’s Machines Room, part of the Maker Library Network, the event aimed to illustrate design in its broadest sense, giving a snap-shot of ideas and projects that are emerging now. 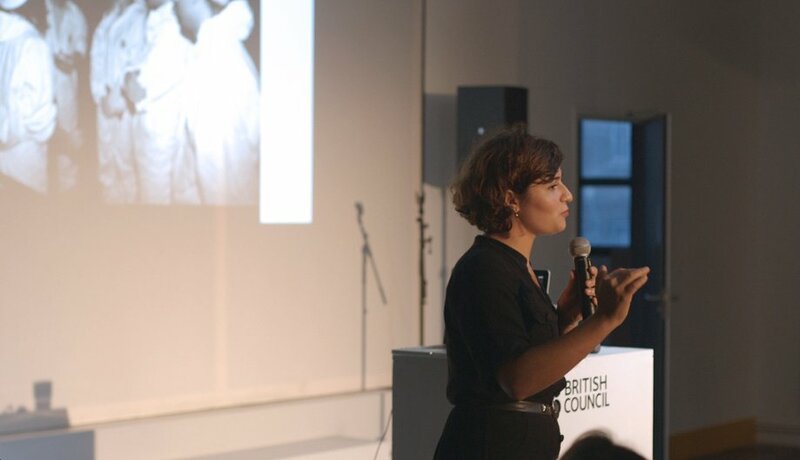 Design Connections is the British Council’s annual design industry networking programme. 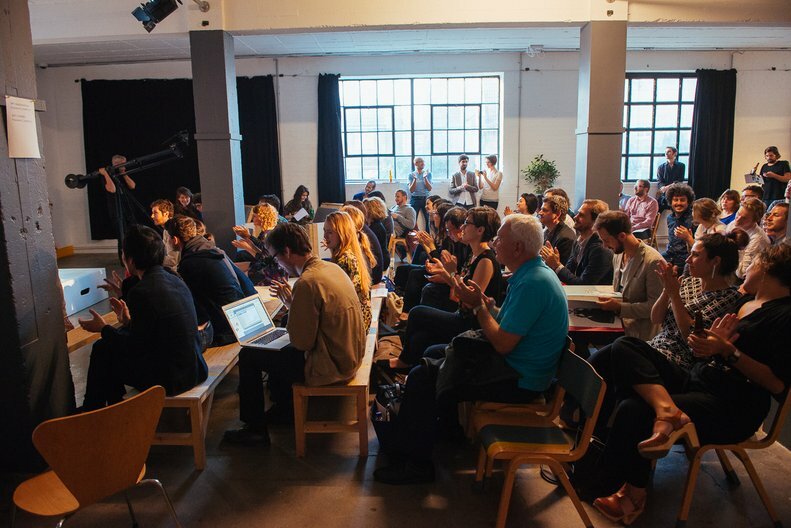 It offers directors and curators from design museums, centres and festivals around the world an inspiring and immersive introduction to the best of the London Design Festival, alongside meetings with leading designers and organisations with the aim of brokering new connections and collaborations.